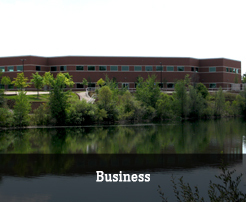 The Parks & Recreation Department, established in 1978, is headed by a full-time Director who reports to the Pittsfield Township Supervisor. 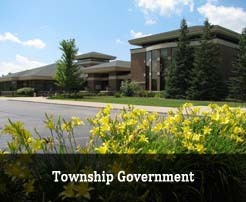 The department manages daily operations of the township's Community Center and Recreation Programs, maintenance of the parks, and park improvement projects. 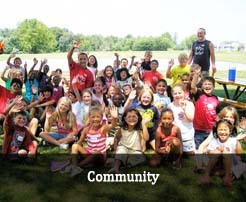 To improve the quality of life in Pittsfield Township through the purchase, development, and maintenance of park land for active and passive use; the development and maintenance of recreational programs and physical facilities that respond to the recreational needs of the entire Pittsfield Community; and the cultivation of community awareness of our mission. 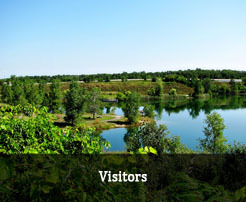 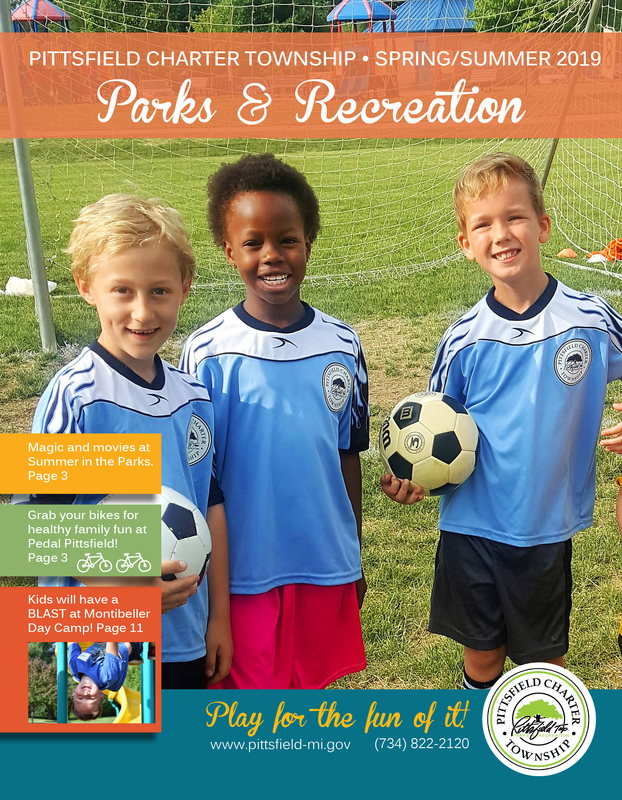 Explore the sidebar pages for more information about the Parks & Recreation Department, Parks Commission, the 2020 Sustainable Vision Parks & Recreation Master Plan, and park millages.